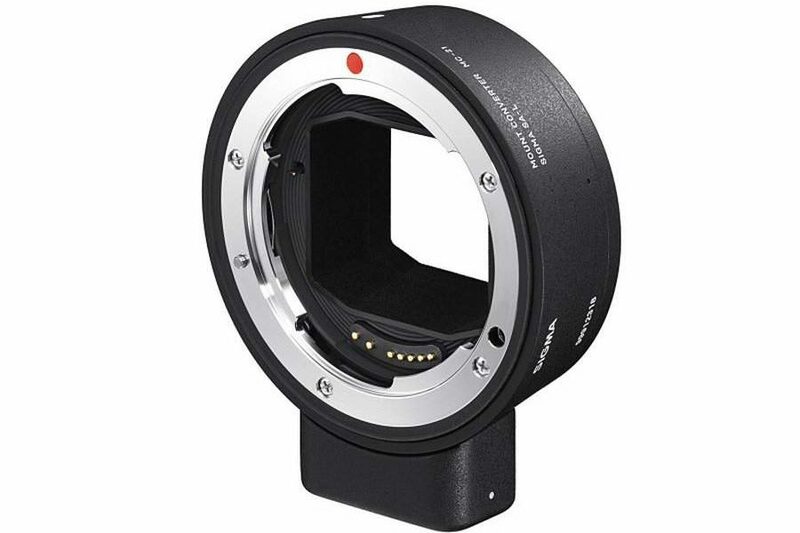 Features: The Sigma Mount Converter MC-21 allows Sigma’s SA mount and Canon EF mount lenses to be used on L-Mount camera bodies, allowing more freedom of choice for L-Mount cameras from Sigma, Leica and Panasonic. The MC-21 increases the number of interchangeable lenses manufactured by Sigma to be used with the L-Mount system by 29 lenses. To ensure maximum product diversity, the diameter of 51.6 millimeters was chosen to make the L-Mount suitable for use not only with full-frame cameras, but also on cameras with APS- C sensors. The short register of only 20 millimeters enables a short distance between the lens and the sensor, which in turn enables considerably more compact construction – which is particularly helpful for developments in the wide-angle lens segment. To ensure resistance to even the most extreme stresses, and to guarantee customers maximum reliability in many years in intensive use, the camera bayonets are manufactured from wear-resistant stainless steel and with four flange segments that prevent canting and ensure particularly secure and precisely positioned lens attachment. The standardized L-Mount contact strip ensures trouble- free communication between the electronic components of the lens and the camera – including the possibility of installing future firmware updates for lenses to react to technological advances and exploit the full performance potentials of the lens. The lens mount is currently used in the Leica SL full-frame camera system and the Leica CL, TL2 and TL APS-C camera models. All lenses made for the various different systems can be used on all cameras without adapters and without any functional limitations – this illustrates only one of the numerous benefits the common bayonet brings for customers.